Paul and Joe finally did it. 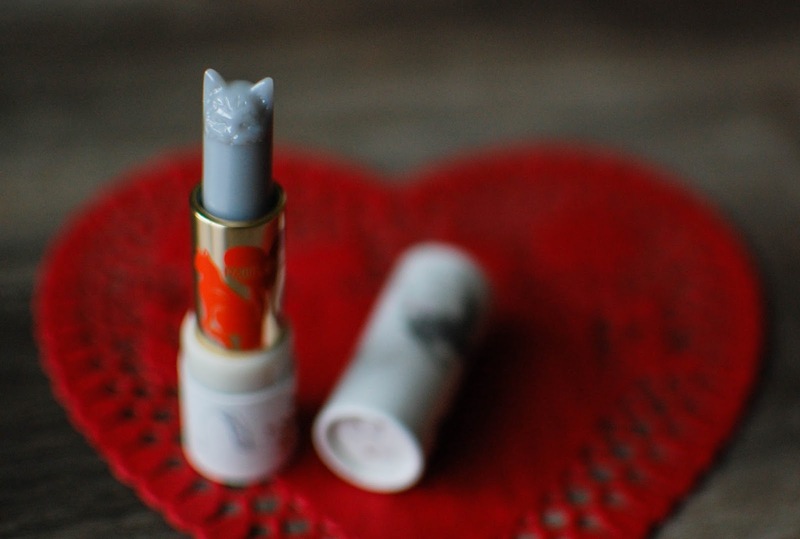 They came out with the cat head lipsticks again. 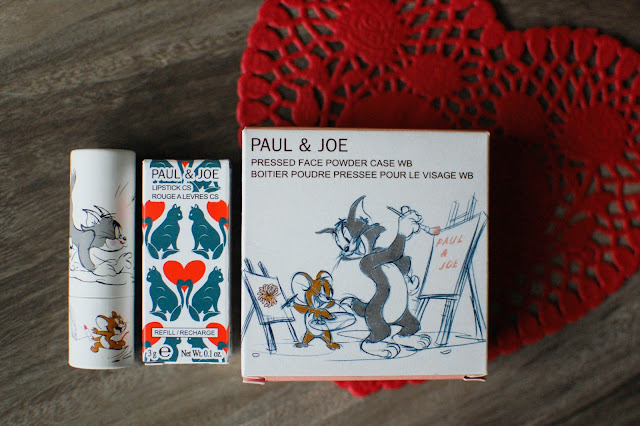 And not too long ago they released a cute Tom & Jerry mini collection. 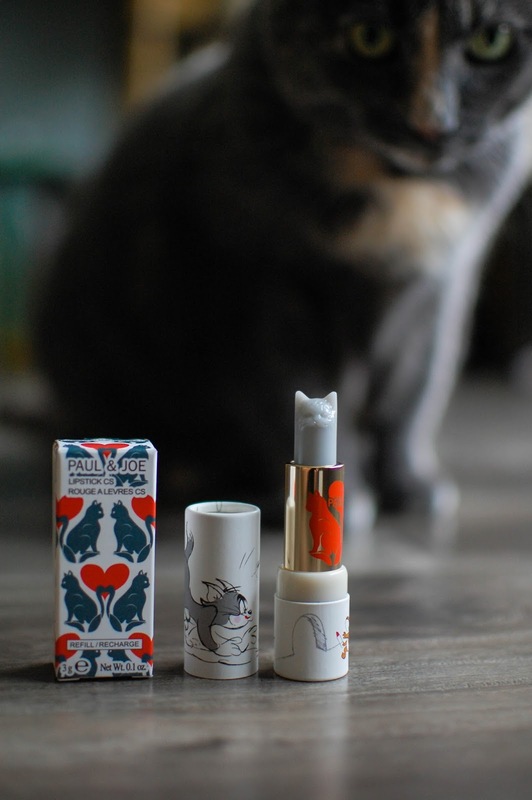 I bought these on Beauty Habit and so far they are still in stock. You should see the cat and hearts eye/face powders. I barely resisted them. There are some cute Tweety bird items as well, but Tom & Jerry are my boys. I loved watching them every Saturday morning and in the evenings too. Plus cats. This compact case is $15, but it is empty. You need to buy the product separately. 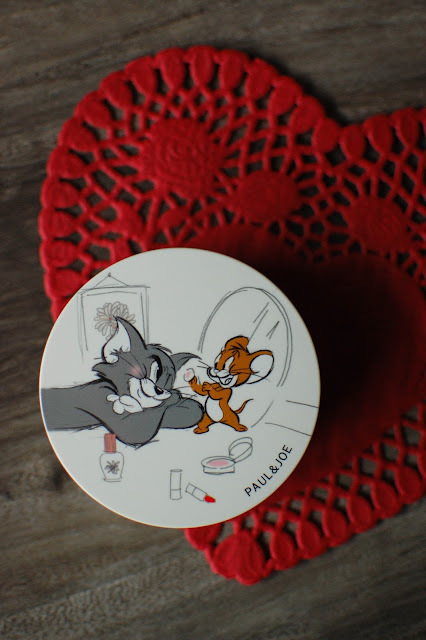 I think I may get a slightly darker shade of pressed powder than I bought for the Captain Cat compact I have from a previous purchase. Or maybe the pink one and use it for a light blushing. Either way it is currently empty. I chose the Tom & Jerry lipstick case for this one since he does kind of look like Tom. I love that you can choose your own cases. The case is $10 and the lipstick is $20. Look at his face!!! How am I going to mush his pointy ears and erase his wee cat face?! 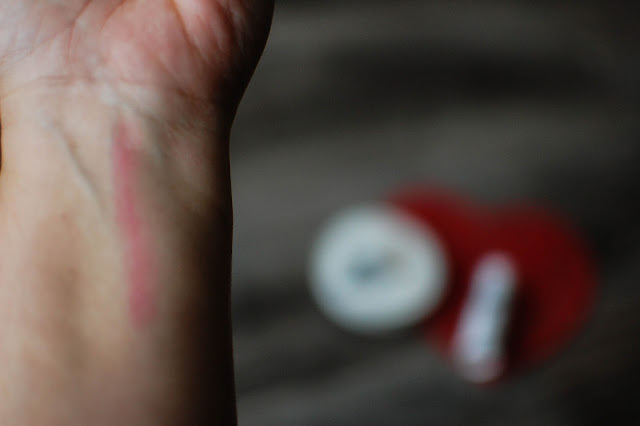 And he is not grey, but actually one of those old school "mood" lipstick shades where it shows up this glossy bright pink. Thankfully not too bright though. It gives me that just kissed lip look. The slip is wonderful and it feels pleasant. Not super hydrating but not drying either. I tried to just use the back of his head. This is going to be painful to use. But man, I love him. Awww man this is adorable!!! Packaging and all! Tom and Jerry is the greatest and very nostalgic. I could see how this will be very hard to use. I thought so too!! 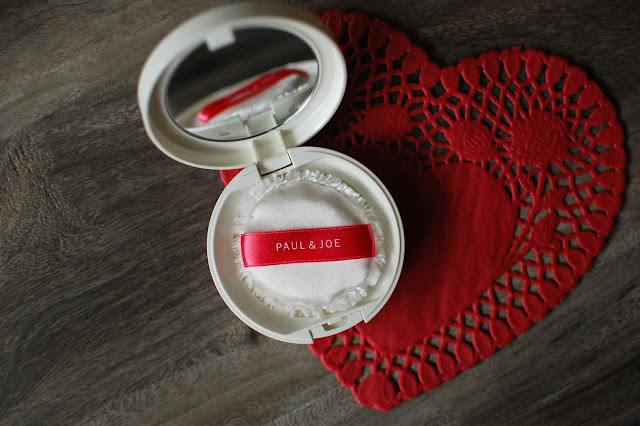 Paul and Joe really go all out on the cuteness factor and they product is usually pretty nice too. I totally got nostalgic. Tom and Jerry were my childhood mornings. Honestly, even if I don't use it I will be happy. I have this case from b-glowing, and the pressed face powder to match and I love it! It's so adorable I show all of my friends. How cool! I have not purchased from B-Glowing before but I have looked around. I still need to buy the pressed face powder to put inside mine. I have one in a captain cat case from Paul & Joe that I am currently using. 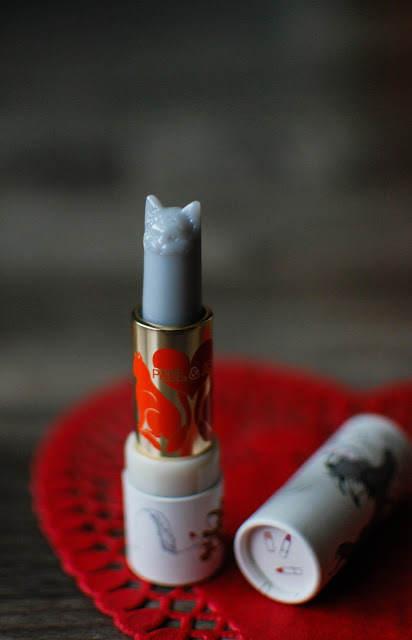 I love how adorable all their products are too! Perfect for lifting the spirits. 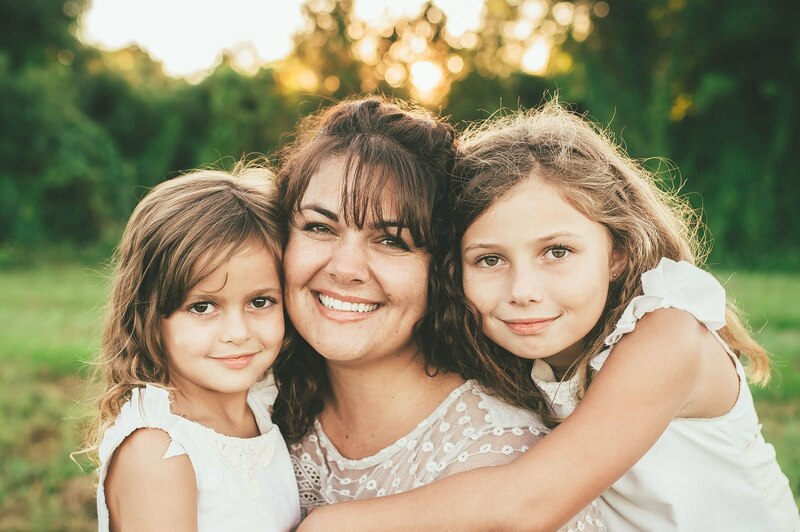 <3 Thanks for stopping by!